Levi's 519 Men's Retro Extreme Skinny fit denim jeans in basement (distressed black) - A Vintage worn grey/black hue with subtle tonal stitching. 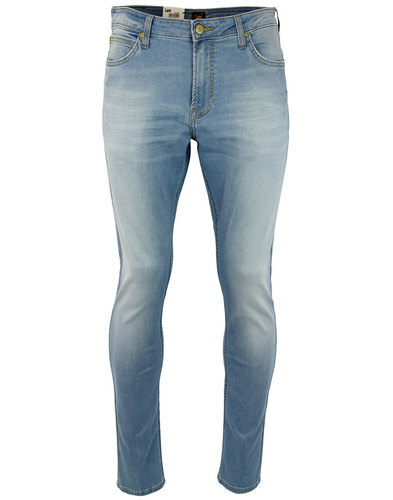 The extreme skinny fit of the Levi's 519 denim jean conjures up a cool Indie Rock and roll vibe. Perfect for a casual Mo ensemble. Team with Retro stripe T-shirt and classic Levi's trucker jacket. Levi's 519 are perfect for those who like their jeans cut super close, Levi's 519 Extreme Skinny Jeans are the classic skinnies made even skinner! 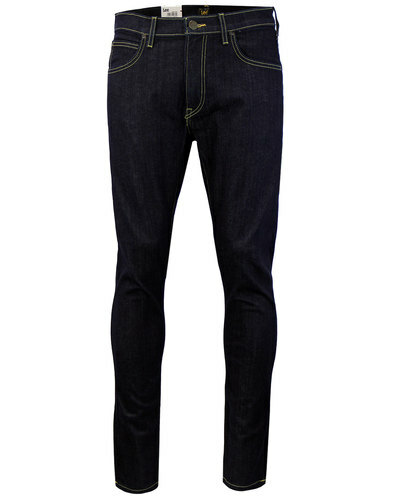 Levi's 519's fit skinny from hip to ankle and feature a low rise meaning the jeans fit nicely below the waist. Part of Levi's iconic denim range, 519 Extreme Skinny Fit Jeans define the modern dress code whilst staying true to traditional Levi's heritage. Wear as turn ups for that authentic Vintage 1950s style. Crafted from 2-Way comfort stretch denim - The bidirectional stretch cotton of these 519's ensures maximum comfort. Contemporary Indie style jeans in a Retro basement black colour way enhanced by slightly faded details for a Rock and Roll Indie look. 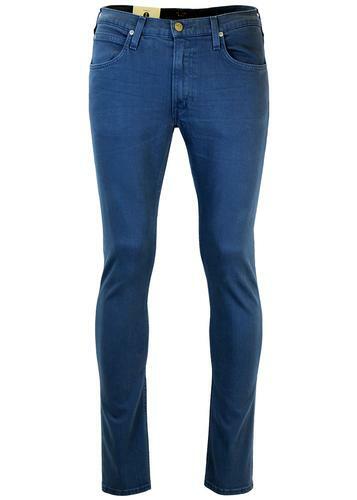 Inspired by classic 1960s Mod Drainpipe jeans with a hint of Beatles Cavern Club inspiration! 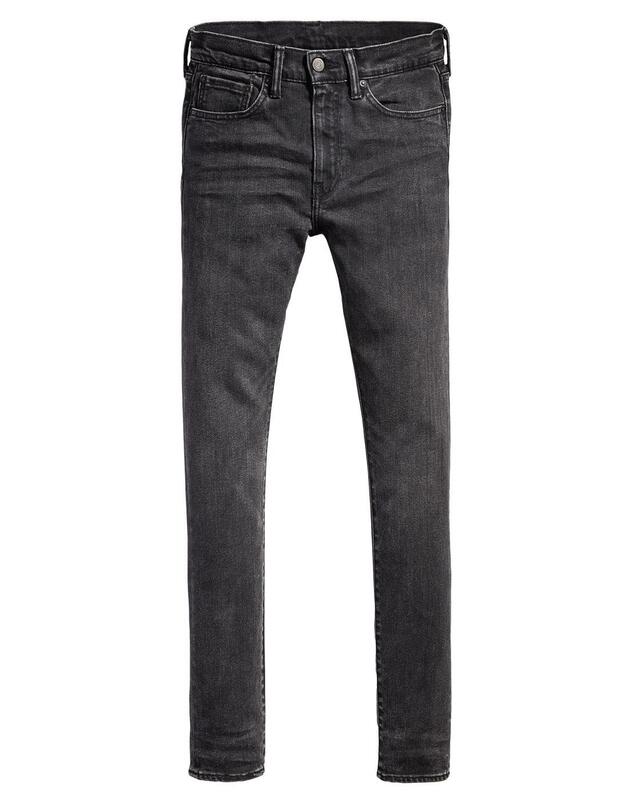 A modern Indie cut and a true fashion legend - Levi's 519 Extreme Skinny Jeans in basement black. 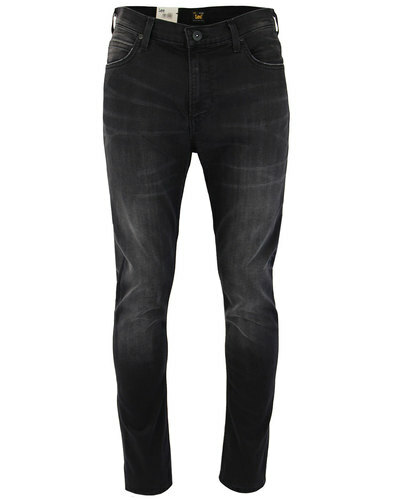 - Levi's 519 Retro Extreme Skinny denim jeans in Basement Black denim. - Low rise jeans that sit just below waist. - Levi's Batwing back pocket stitching. - SKU: 24875-0036 Levi's® 519 Extreme Skinny Fit Jeans. Composition: 68% Cotton, 16% Elastomultiester, 10% polyester, 5% viscose, 1% Elastane. Levi's 519 Extreme Skinny Jeans. Sit below waist, super skinny from hip to ankle. 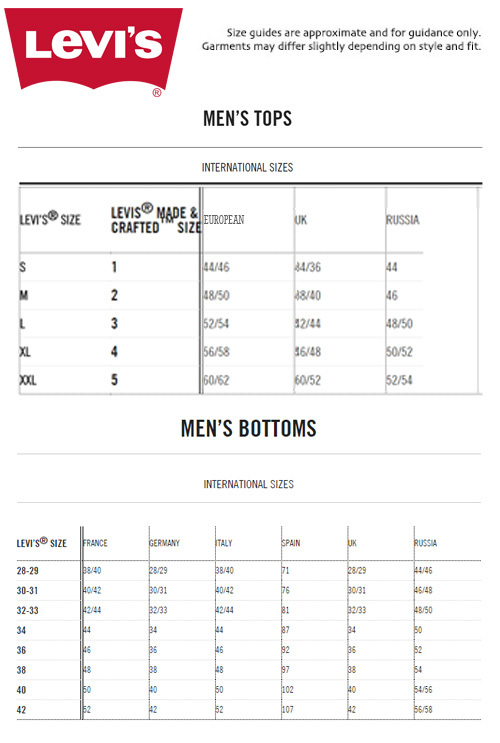 For further sizing information, please refer to the size guide which can be found under the size selection drop down box above.